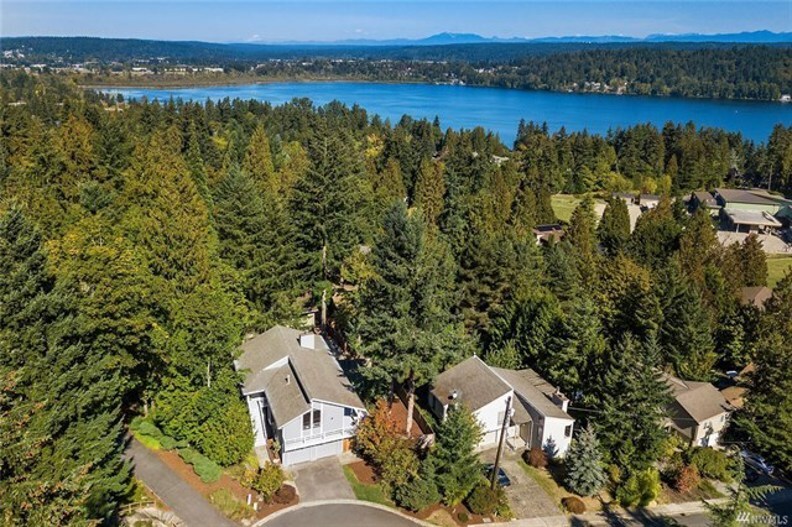 Sited on a quiet cul de sac just blocks from Lake Sammamish & Idylwood Park this contemporary home offers all the right spaces for today’s lifestyles. 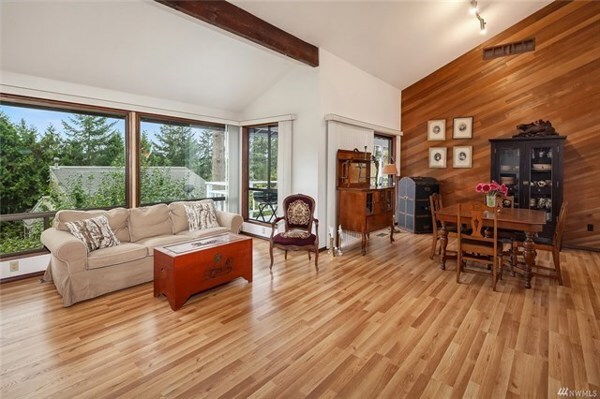 Open rooms & soaring ceilings on the main level are great for living & entertaining. 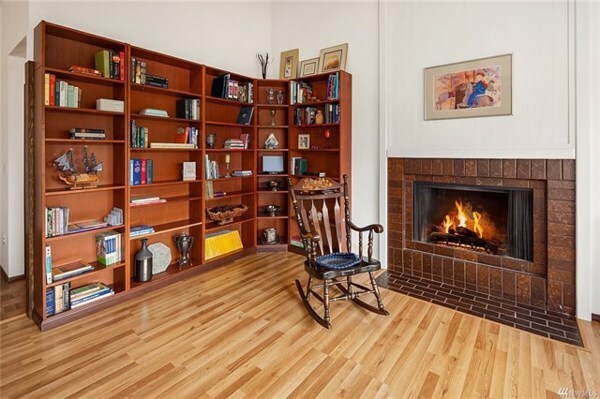 Boasting hardwoods & new wall to wall carpet. 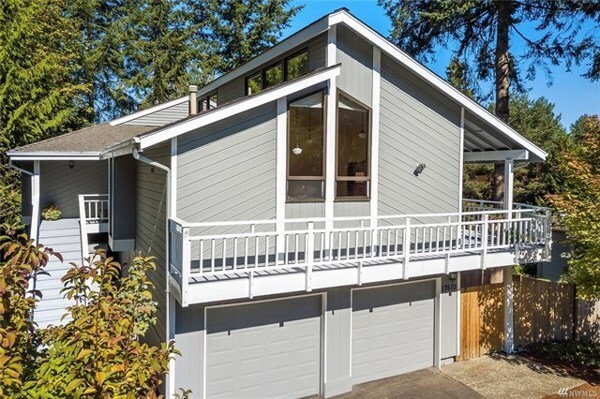 A spacious deck overlooks the backyard. Master suite with private bath & peek a boo view of the lake. 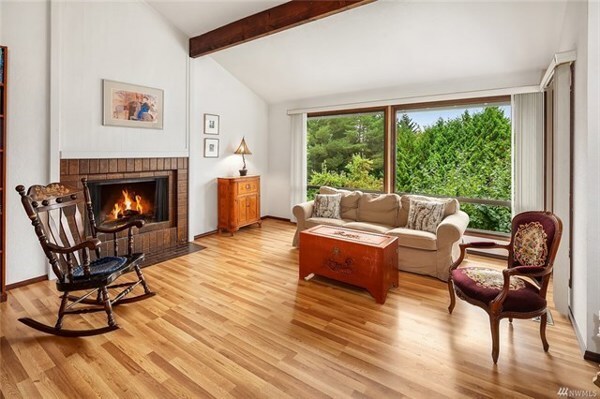 Lower level features a spacious family room, en suite bedroom & den/office. Close to Microsoft & Audubon Elementary!